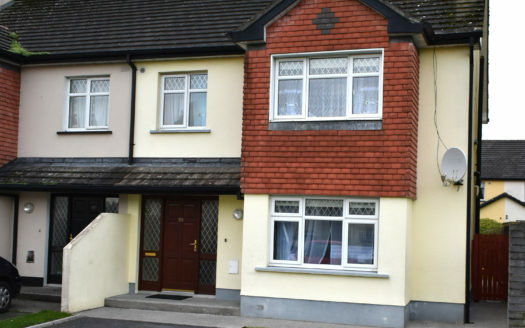 2/3 bed semi-detached residence for sale – in need of refurbishment and redecoration. 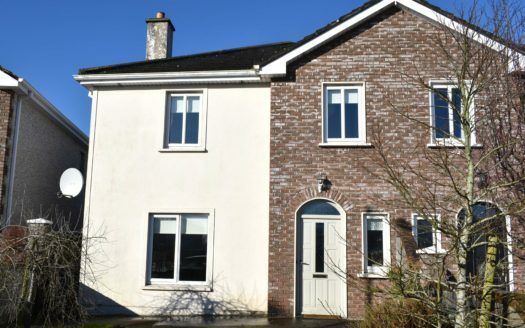 Located in the charming, peaceful and established neighbourhood of Tubberjarlath. 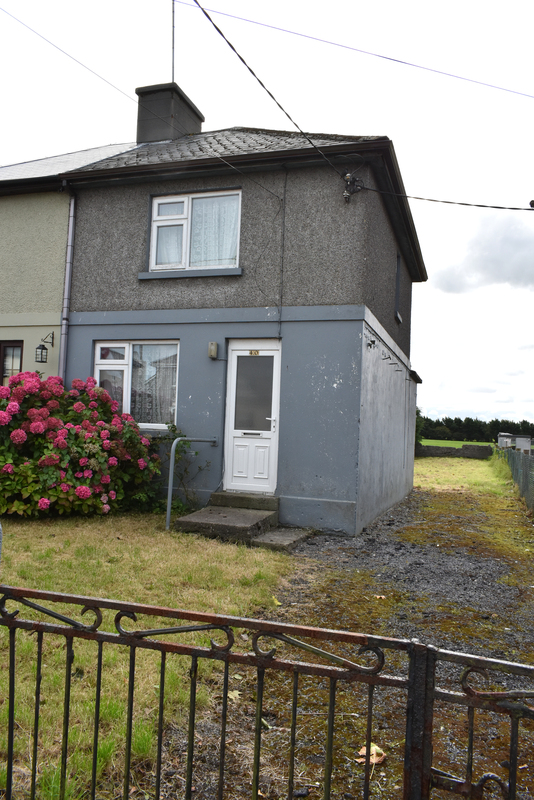 5 minute walk from supermarkets, schools, sporting amenities and all services in Tuam Town. 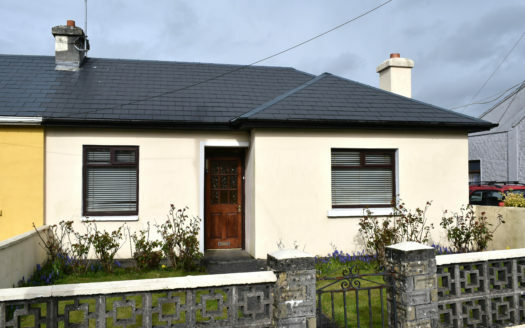 25 minutes from Galway City. Also includes kitchen area with utility and WC and separate bathroom with extensive rear garden. Ideal investment opportunity with good potential. Solid fuel heating. 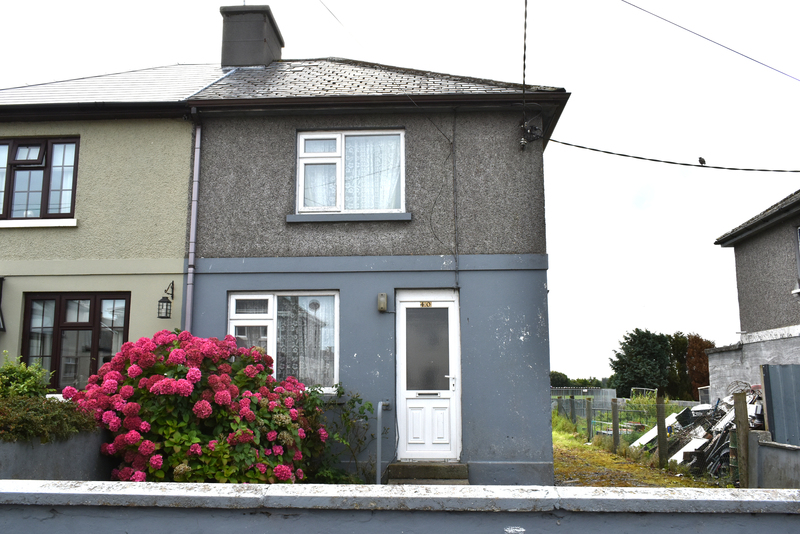 Full details from Sole Agent Tom Tyrrell on 093 24223.